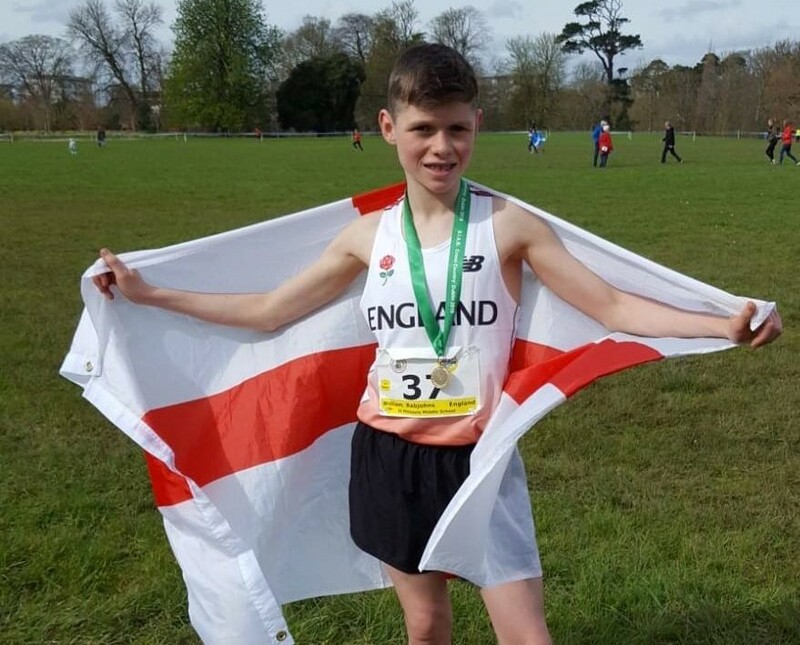 A huge congratulations to Will Rabjohns who helped England win gold with his fourth place finish. Chris Alborough and Jamie Grose were flying the flag for #TeamPooleAC. Chris managed to bag himself a PB in a time of 00:33:12 to finish 15th overall and Jamie was just behind him in 30th in a time of 00:34:28. Abigail Jones finished an impressive 10th in the Jurassic Coast Challenge after taking on a marathon each day over three days along the Jurassic coast!